We have a range of packages and manuals to suit all businesses. 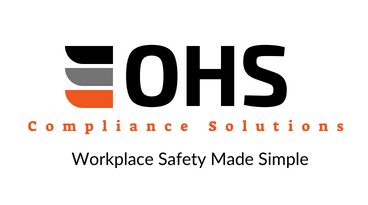 A full safety setup tailored for your business. Are the documents sent via post, or emailed? All of our documents are in Microsoft Word format, and sent via email. Our documents are fully editable, and do not contain any watermarking/branding or locked elements. Once you receive your document, you are able to make any changes you require. Is legislation covered for all of Australia? Yes! Our manuals have been developed to comply with the various state legislation in Australia. For our customised manuals, some of the additional options are state specific, so we do ask which state you are based in and operate in to ensure the elements are compliant with the legislation. This depends on which product you purchase. Some of our manuals are available for instant download once the purchase has been made, others require customisation; and may take up to 48 hours. If you need a customised document urgently please contact us. We will assist where possible. I'm not sure what package suits my business? If you need help to select the best package for your operations, please get in touch with us. We are more than happy to discuss your operations and determine which package is the most suitable for your needs.